The mobile landscape has been a whirlwind recently. First came Microsoft(s msft) with Windows Phone 8.1 debuting in April, followed by Apple’s iOS 8 introduction earlier this month. We’ve even had BlackBerry(s bbry) announcing — make that pre-announcing — a new handset. Now it’s Google’s turn. On Wednesday and Thursday, the company is holding its annual Google(s GOOG) I/O developer event where it will introduce new software tools for programmers, if not new devices through partners for consumers. 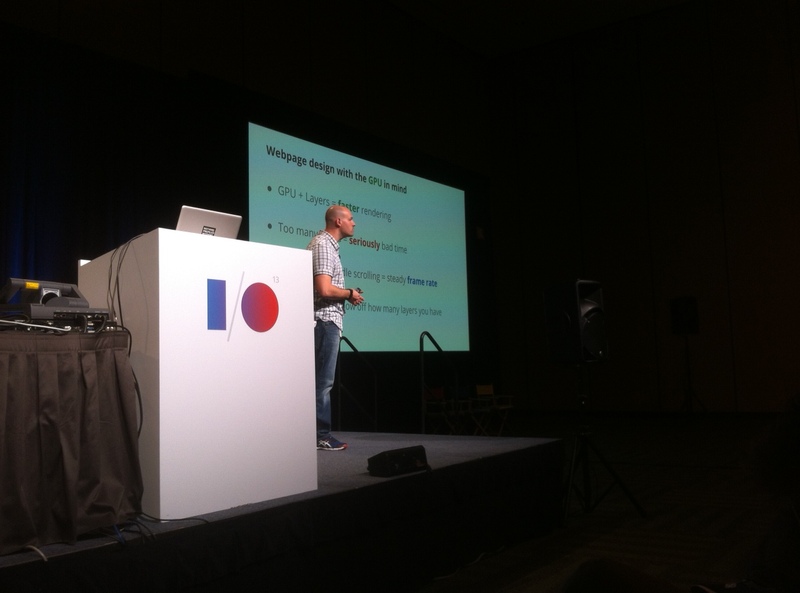 Colt McAnlis, a developer advocate working on Chrome games and performance, at Google I/O 2013 in San Francisco on May 16. I’m on my way across the country today to attend Google I/O this week. Here’s some of what I’m expecting from the event. Google has used I/O in the past to debut some hardware. Think back to the Nexus 7 tablet and the introduction of the ill-fated Nexus Q in 2012 not to mention Samsung and Acer Chromebooks in 2011. This year, we’ll see the first Android Wear smart watches — certainly from LG and Motorola, with Samsung a likely participant as well. That may be it, though. I’m not expecting any new Chromebooks, for example, although I’d love to see the Chromebook Pixel get a refresh with double the battery life of the current model. However, that’s a long shot at best. The Nexus 10 tablet is getting old as well but it’s still a pretty capable device. And I think Google is focusing more on smaller screens for Android, in general, so I’m not expecting a new 10-inch Nexus slate. 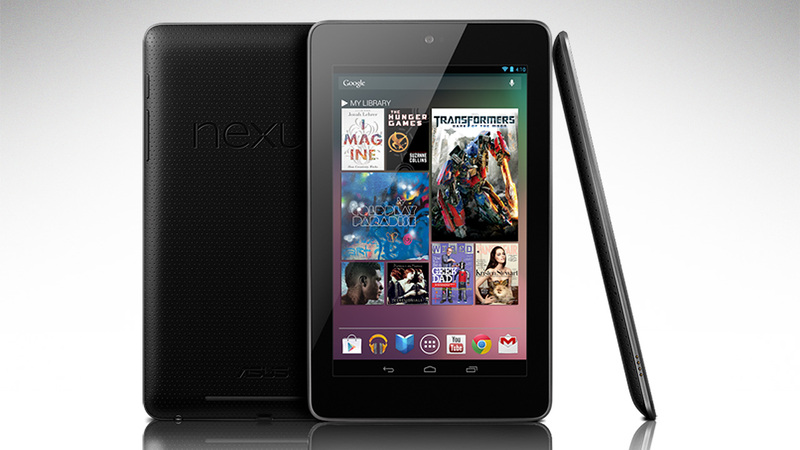 The Nexus 7? It’s still a very solid tablet for the price — I could envision a price cut for it, rather than a refresh. There’s been recent talk of a new 8.9-inch Nexus slate built by HTC. I do think that’s the real deal, so it’s possible there will be a product launch this week. But I’m not expecting the tablet to be readily available. Instead, a launch this week would likely mean availability “later this summer.” As far as price, I’d anticipate something less than Apple’s iPad(s aapl) mini with retina display, which currently costs $399. Google could sway many folks with a $279 to $329 price tag for an 8.9-inch Nexus. Google is nothing if not focused on data. It is, after all, a search company at its heart. So look for plenty of data on how well Android and Chrome are doing in the market. We’ll hear about how more people are downloading apps from Google Play than from the iTunes App Store, for example. I’m expecting to hear Google say that there have been 1.3 billion Android device activations at this point, and it will surely focus on how many more people are running the “current” version of Android as compared to last year. By “current,” I mean I suspect Google will consider any phone or tablet running Android 4.0 or better. That means either Jelly Bean or KitKat, and the total devices running those two main versions should be close to 75 percent at this point. As a result, Google will suggest it has addressed the Android version fragmentation issue. All of this is to attract and support developers, of course. Along with new APIs and services, I fully expect Google to discuss the benefits of 64-bit computing in Android, which I think it will announce support for. Don’t be surprised if you hear about storage numbers too: After Microsoft’s OneDrive bump to a terabyte yesterday, Google could counter with more Google Drive storage for consumers. I also wouldn’t be surprised if Google points to data around Chromebook adoption in schools. 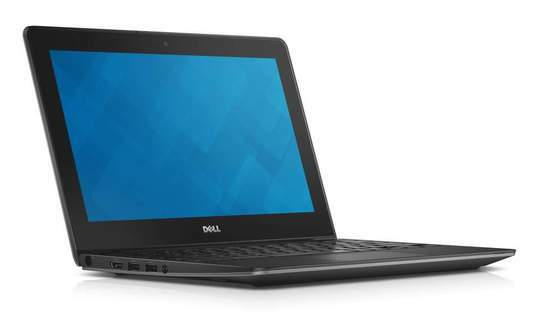 I’ve been seeing more and more education deployments and the numbers aren’t small: There are school districts with student populations in the tens of thousands that are switching to Chromebooks. We won’t hear any other Chromebook sales numbers but Google will be touting how well the platform is doing. Why? Again, it’s all about the developers, and the Chrome OS platform needs more apps. A number of hints in the past few months suggest that Google’s software interfaces will be changing. It’s a very safe bet that Android will get a flatter look and have some new transparencies for sign-in screens and other notifications, as noted by Droid Life. Google is likely to introduce the new design elements — possibly called Quantum Paper, suggests Android Police, which has many reported screen shots of it — so that developers can start retooling their Android applications. Design changes won’t be limited to Android, however. I’m expecting at least some mention of a Google Chrome facelift, too. Earlier this month, we found various code references to Project Athena, which appears to be an updated window manager and interface for Chrome and Chrome OS. Athena references touch-optimized gestures and controls, as well as a new application launcher called Ares. I haven’t yet seen any leaked screenshots so my hope is that we get a glimpse at what Google is working on later this week. I anticipate more of a shared interface experience between Chrome and Android as well. 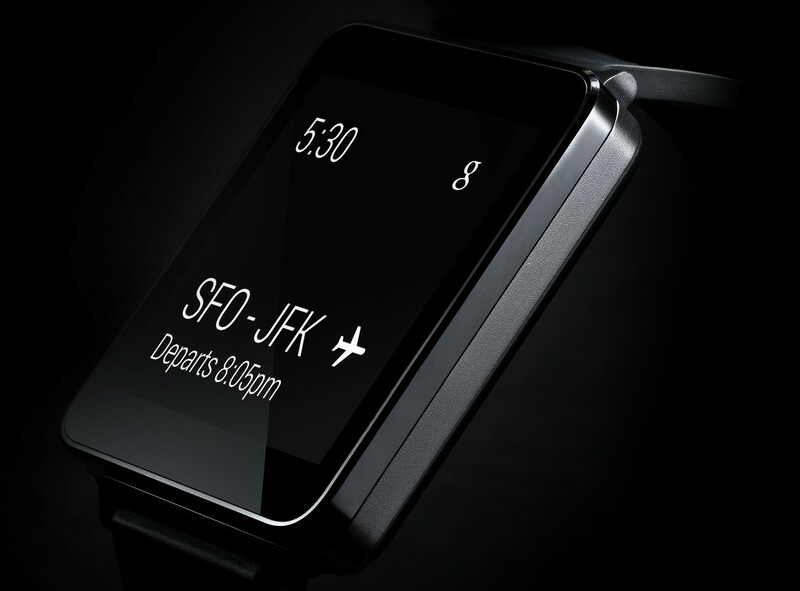 It’s no surprise that Android Wear will be a major part of I/O. 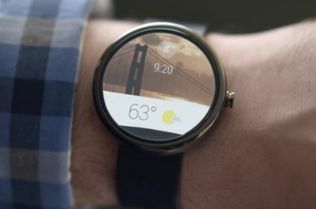 Google has already announced the platform, which is intended for smartwatches. Now we’ll get to see the devices, and more importantly, how they work. 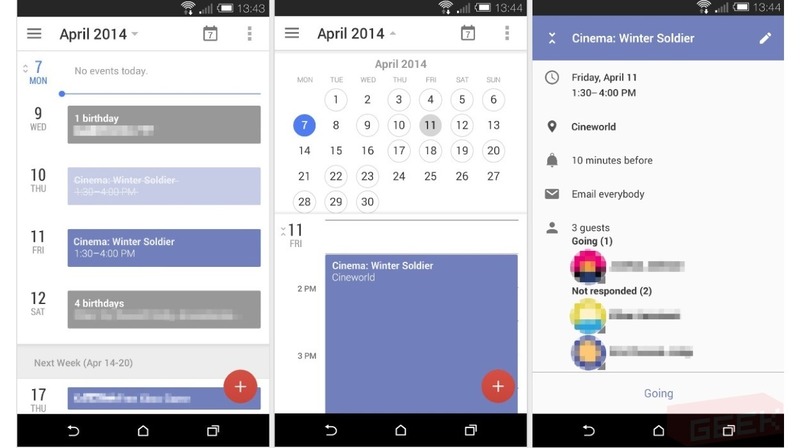 Google Now is a primary facet of Android Wear, sharing contextual information at a glance when and where you need it. That means your watch — regardless of whether it comes from LG, Motorola, Samsung or another company — will be tied heavily to your smartphone. And I don’t think that necessarily means an Android smartphone. I expect Google will announce an Android Wear companion device for iOS this week, although it may not be available for a few months. It’s possible Google will wait until the fall release of iOS 8, but I hope not. Google will also show developers more details on how they can make Android Wear apps this week — this is a developer event, after all. But I think it will have a few sample apps from early developer partners on stage to try and wow the crowd. I could easily see a home automation app — perhaps a Nest tie-in — or a music controller from Sonos, for example. In terms of the devices themselves, I think the LG G Watch will be available immediately for $179 to $199 in the U.S. Motorola’s Moto 360 could also launch this week, but my gut says July availability and a price of $229 to $249. Samsung, too, will be selling its timepiece in the coming weeks in a sub-$200 price range. No matter how this pans out with partners and pricing, it will be interesting to see the public’s reaction as Google isn’t waiting for Apple to sell its own smartwatch. My last hope for Android Wear is that, as with the rumored iWatch, Google’s partners include enough sensors for health-tracking; we don’t need to wear both fitness bands and smart watches.